In next 15 months we are looking at capex deployment of Rs 200 billion," Vodafone Chief Financial Officer Akshaya Moondra told. 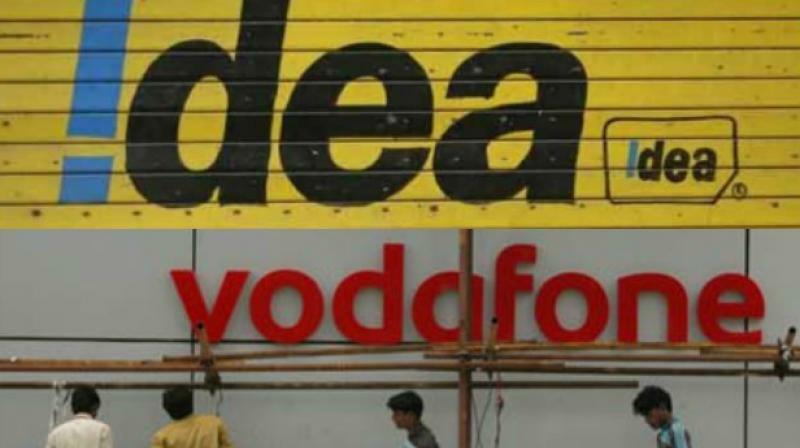 New Delhi: The country's largest telecom firm Vodafone Idea is planning to invest around Rs 20,000 crore in networks over the next 15 months, according to company officials. The company is also planning to raise Rs 25,000 crore through rights issue, in which the promoter shareholders -- Vodafone Group and Aditya Birla Group -- have reiterated to the board that they intend to contribute up to Rs 11,000 crore and Rs 7,250 crore, respectively as part of such rights issue. When contacted, Vodafone Idea confirmed investment details and said "capacity creation on account of consolidation of spectrum is over and above capacity creation with the above two categories of fresh capex and redeployed equipment".